There are a few qualifications you need and deserve when hiring professional movers to help you relocate, whether you’re moving to the other side of town or across state lines. You need a certified, trained, and insured moving company that will take great care with your valued possessions. You also want experienced packers and movers who can efficiently and safely get your belongings from place to place. In Burlington, the company that offers all of this and more is Chase Moving and Storage. We’ve been in business since 1908, which makes us the most experienced moving company in the region. Contact us today to learn more about the moving services we offer, and to get a free cost estimate for your upcoming move! When & Where Did People Move in 2018? Our team is equipped to move single households and large businesses alike. 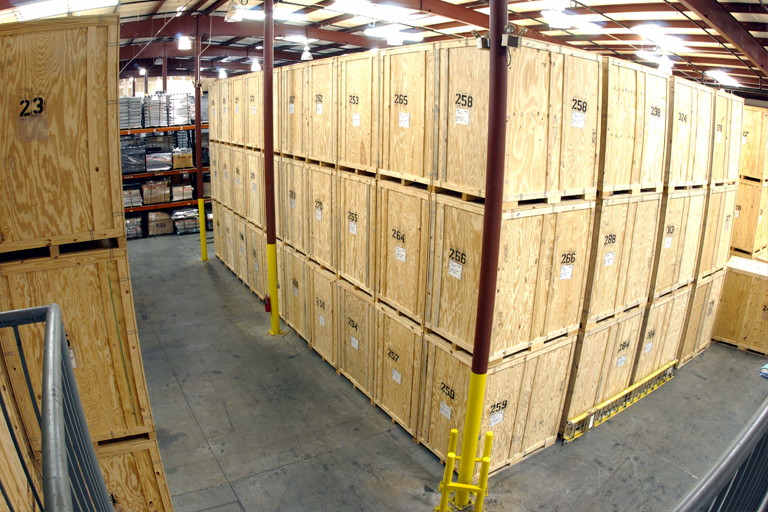 We also work with trust companies to assist with asset distribution and estate moving services. 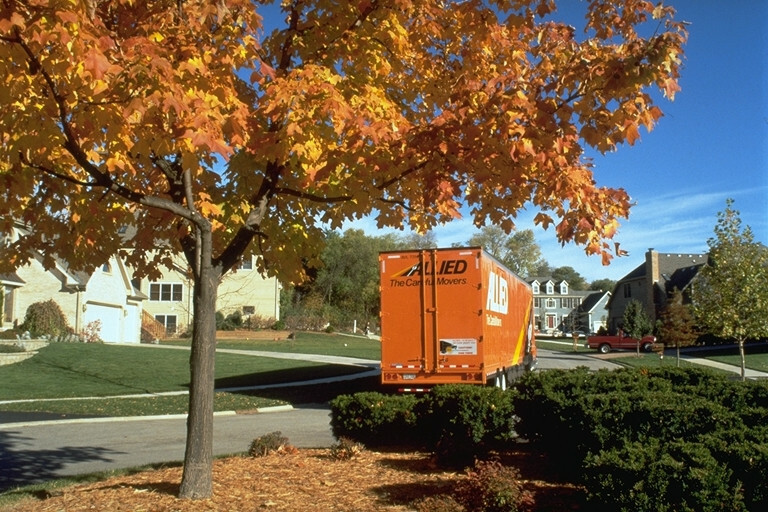 Wherever you’re from and wherever you’re headed, we’re the moving company you can rely on. Based in Williston, our local service area includes all of Chittenden County and much of Franklin, Addison, Lamoille, and Washington counties. That said, we may be available for moving services far beyond our local region. Our movers and packers can move you out of state or assist you if you’re moving to our area from another location. In fact, some of our most common relocation destinations are in Florida, North Carolina, and South Carolina. 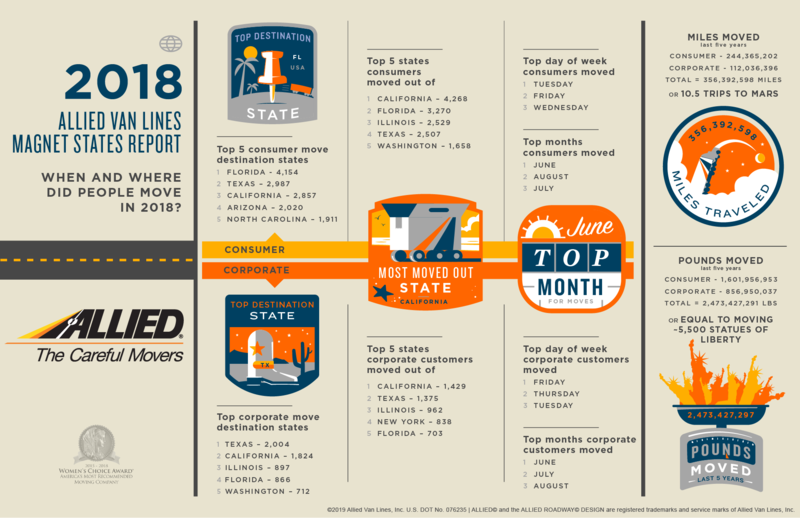 We have moving trucks going back and forth to Florida on a weekly basis—that's how popular our long-distance moving service is! Plus, we're one of the few moving companies in Vermont that are able to move you across the country beyond the Mississippi River. Whether you're going to Austin, Denver, Phoenix, or all the way to the West Coast, we have the equipment and manpower to assist you. We also offer expert assistance with inbound and outbound international moves, guiding you through this complex process with ease. We’re certified, trained, and insured, and we operate interstate moving services under US DOT #76235. Our packers and movers are certified and background checked. We belong to the American Moving & Storage Association, Lake Champlain Chamber of Commerce, and Vermont Elder Resource Group (VERG). Our movers and packers have many years of experience on the job. In short, you can breathe easy when you put your move into our capable hands. Get a Free Estimate on Moving & Storage Services! Chase Moving and Storage offers free estimates for all of our moving and storage services. After you contact us to tell us about your move, we’ll come out to your home or business in the local area to assess the situation. 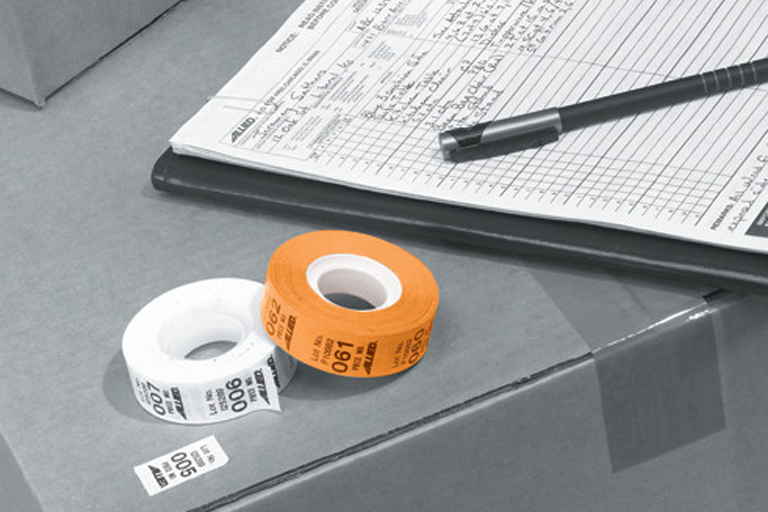 Then we'll give you an accurate estimate of the cost to have us safely and securely pack and transport your items. 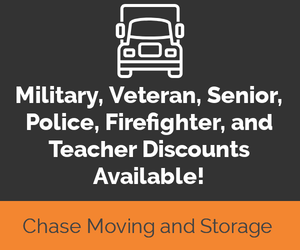 Whether you have plenty of time to plan the move or you’re in an emergency situation and need to figure things out fast, Chase Moving and Storage is your go-to mover in Burlington and beyond. Get more information about what makes us one of the most relied upon moving companies in the region by calling or e-mailing us today! Your next move doesn’t have to be stressful or overwhelming. Let the pros at Chase Moving and Storage lift the weight from your shoulders. - In case you don't have jquery on your website. The following scripts are dependent on jQuery.